ECO. 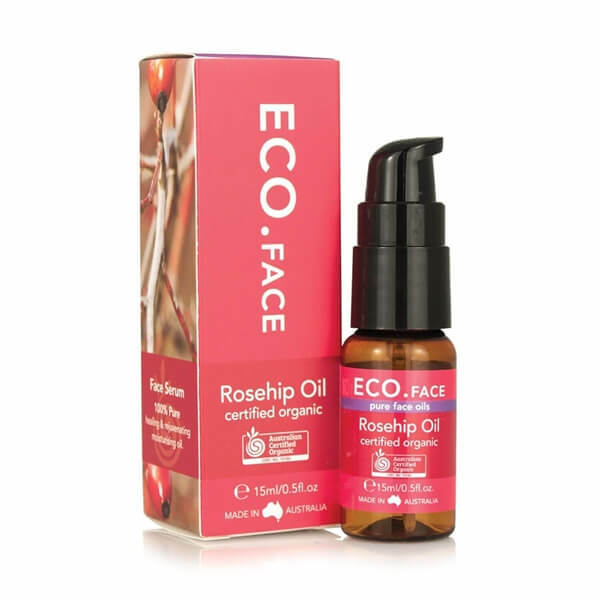 Certified Organic Rosehip Oil (15ml) is an Australian made natural wonder serum to help fight lines, wrinkles, scars and pigmentation. 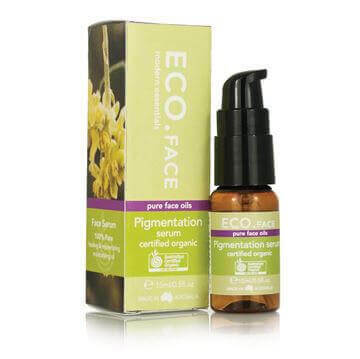 This 100% Certified Organic face oil is nature's superfood for the skin; rich in essential fatty acids and Vitamin C to provide hydration, regeneration and repair for more even-toned, softer, firmer and plumper skin. 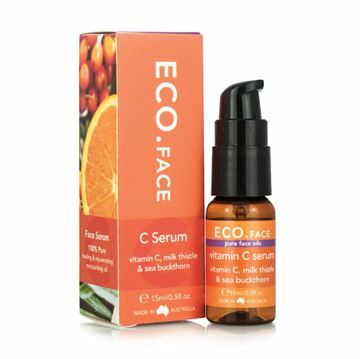 Directions: apply 2-4 drops of the ECO. 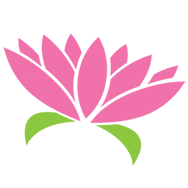 Certified Organic Rosehip Oil to your fingertips, and then massage into clean and dry skin. Apply morning and/or night, under moisturiser only if required. I have been using Eco organic rose-hip oil for 3 or 4 months now and have noticed it has softened the fine lines around my eyes quite a bit. 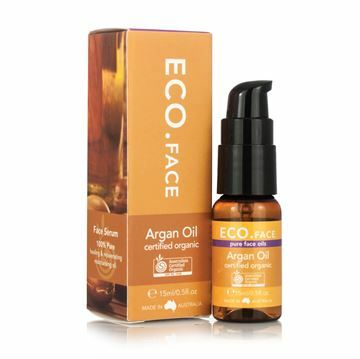 The oil sinks into skin well rather than sitting on top like others I've tried and keeps my skin feeling smooth and supple. I would recommend this product to anyone including people with sensitive skin.